Music rest for the CP series. 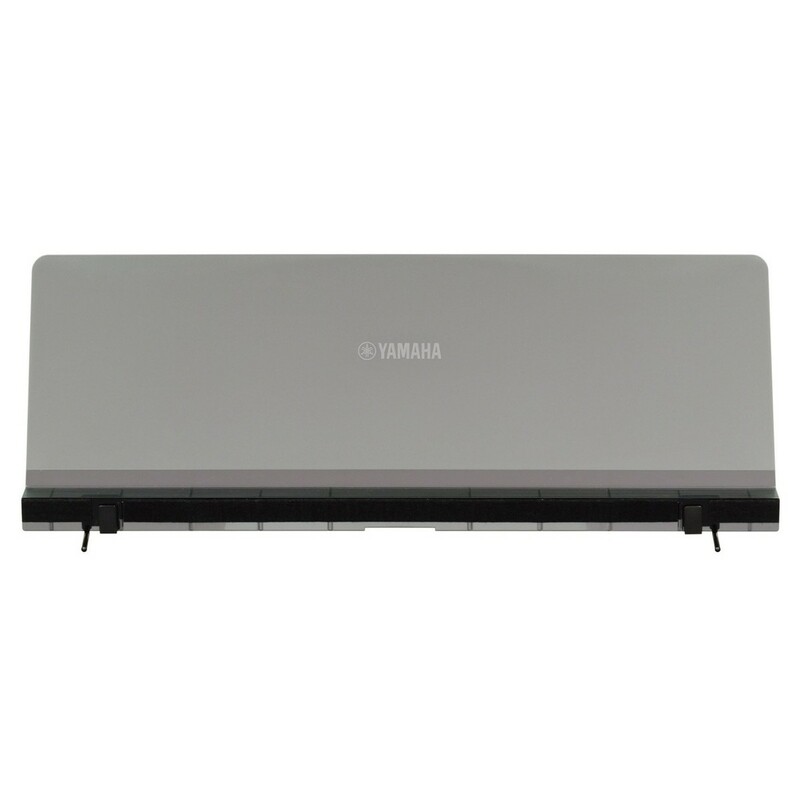 The Yamaha YMR-03 Music Rest for CP Stage Pianos is a robust and compact music rest designed for use with the CP300, CP4 Stage, CP40 Stage, CP5 and CP50 models. This add-on attachment allows you to accommodate sheet music for practising, general playing and live performances. The robust design is highly durable, and able to withstand the rigors of extensive live use. The YMR-03 Music Rest clips-on to the CP series digital pianos with ease and provides a stable platform.